Create a custom S10 E case. A personal and unique case created quickly and easily. Protection and style with our custom silicone case. 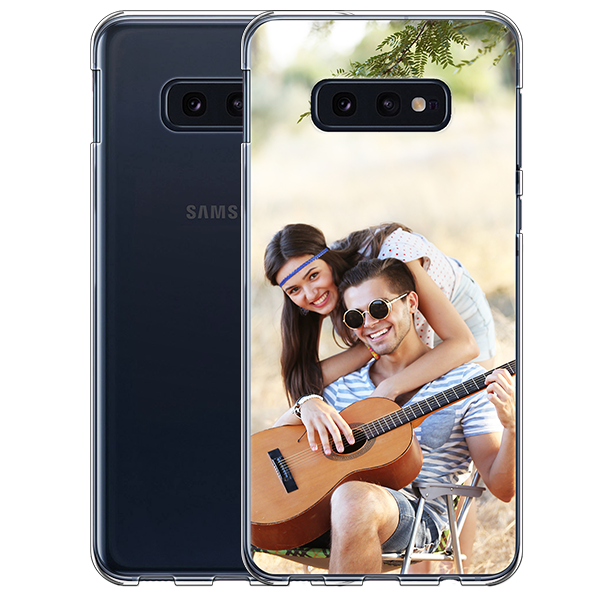 Have you just bought a new Samsung and you would like to protect it from your clumsy drops? With this custom phone case, your phone is much less likely to suffer from unsightly or even critical damage. The silicone case is made of shock absorbent material to protect from bumps and scratches. We have kept in mind the design of your phone to ensure your case supports the functionality of your phone. 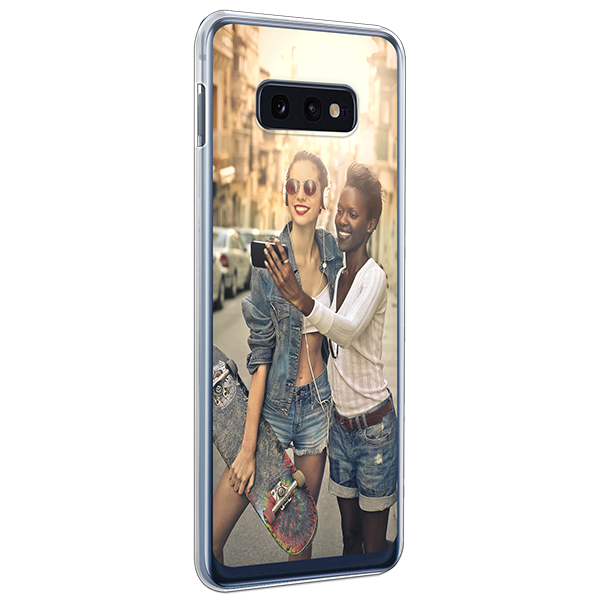 Place your image or design on the back of the case and start designing your very own personalised Samsung Galaxy S10 E case! 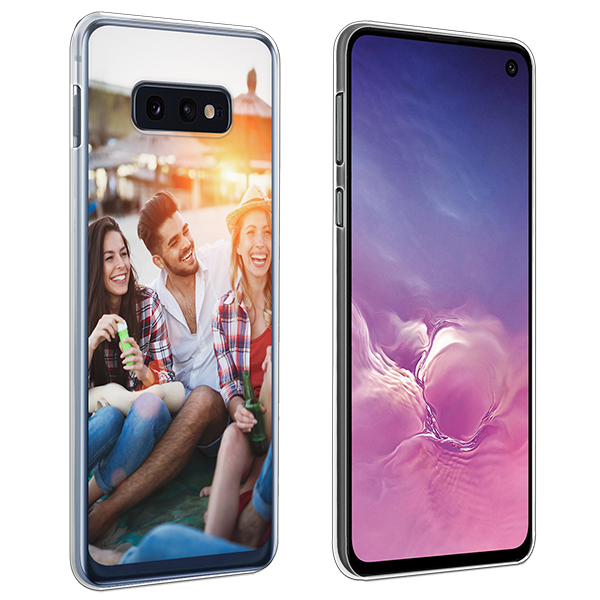 How can I design my custom S10 E case? Are you finished designing your case and satisfied with your design? Then you can continue to order the personalised phone case. Before you finalise your order, make sure all of your details are correct. We will start almost immediately producing your case. We are happy to ensure that your phone case is delivered as soon as possible. That is why we communicate that if the cover is ordered before a certain time, we will send it the same day. Do you have any questions? Check our FAQ page or send our customer support team a message!